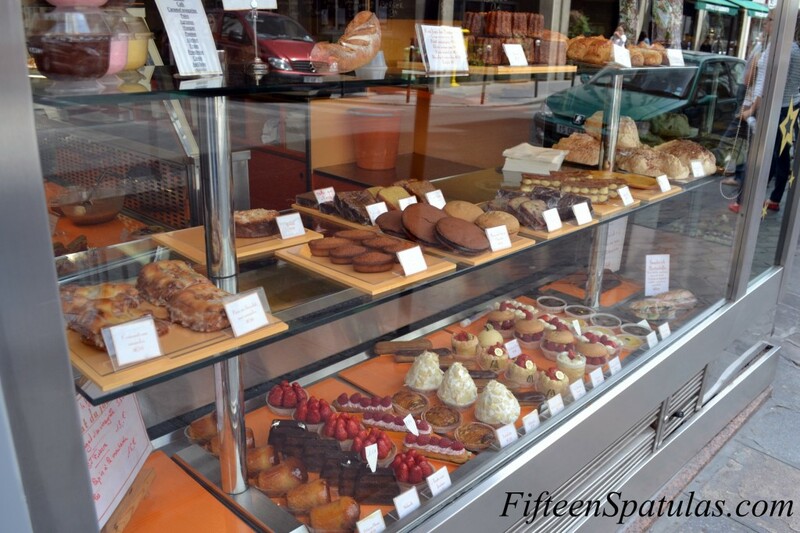 Biscuiterie. I LOVE these places. They remind me of some sort of shop that could be on Diagon Alley in Harry Potter. I’ve been to Harry Potter Land at Universal, and I must say, I think this place could’ve fit in. 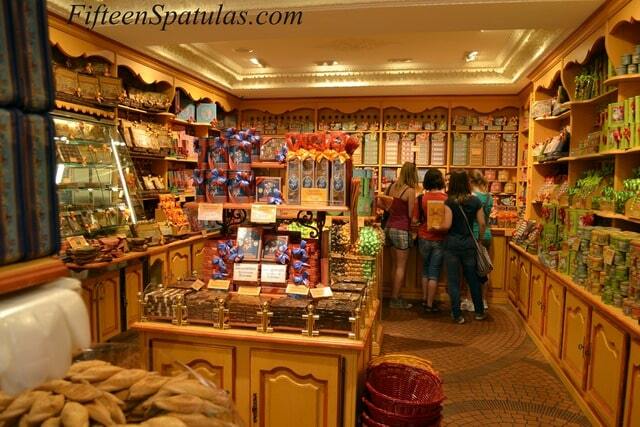 Cookies, candy, and other sweets. YUM! 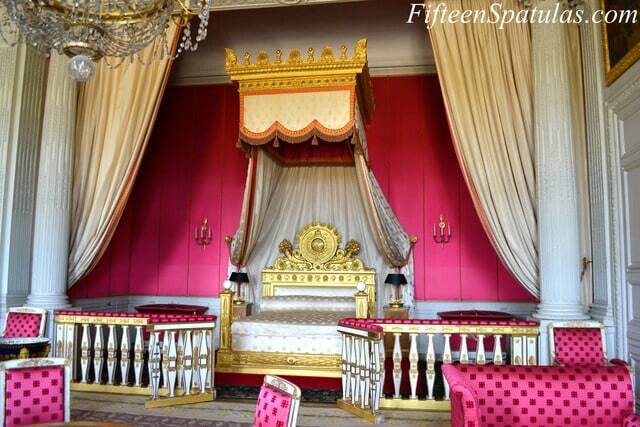 Queen’s Bedroom at Versailles. Beautiful, isn’t it? I’d still take my Tempur Pedic though. 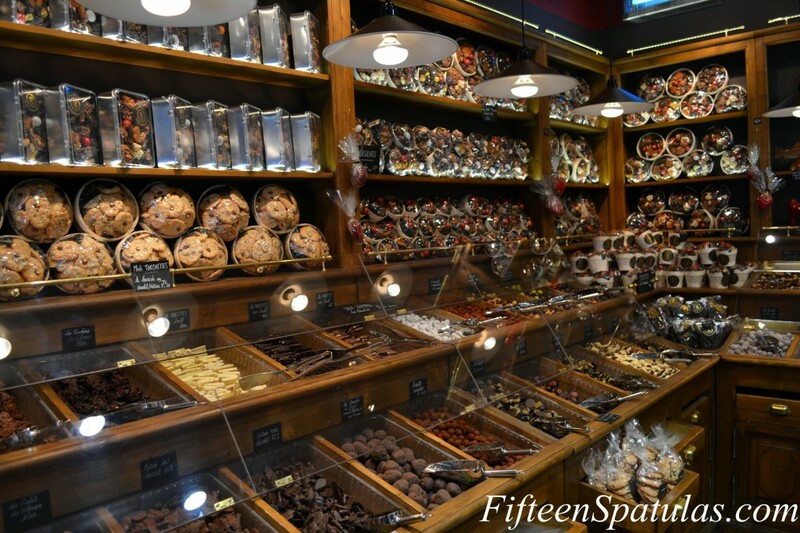 One thing I really loved about Paris was all the window shopping. This is far from the most beautiful display, but I just love all the goodies sitting there all pretty. On many occasions, I had no choice but stop and look because my legs always decided to stop working after seeing this stuff! Isn’t this place stunning? It’s the lovely Opera Garnier…where the Phantom of the Opera lives! Eeeek! 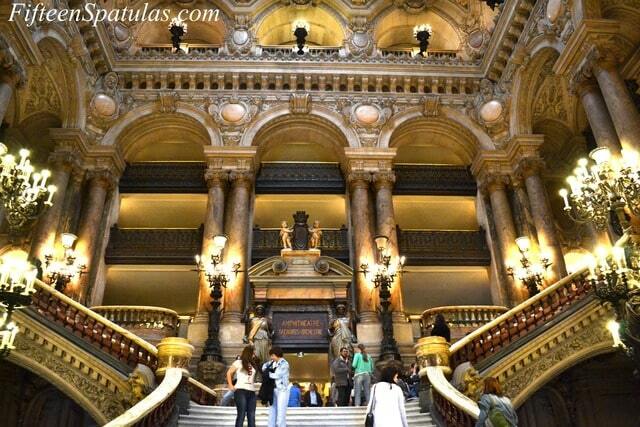 The beautiful hall at the Opera Garnier. 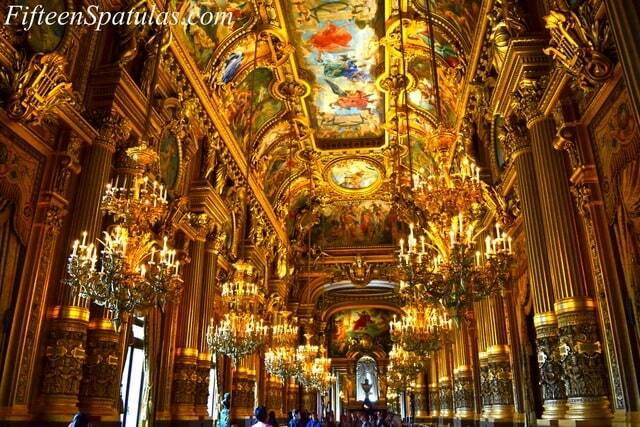 Talk about ORNATE huh? 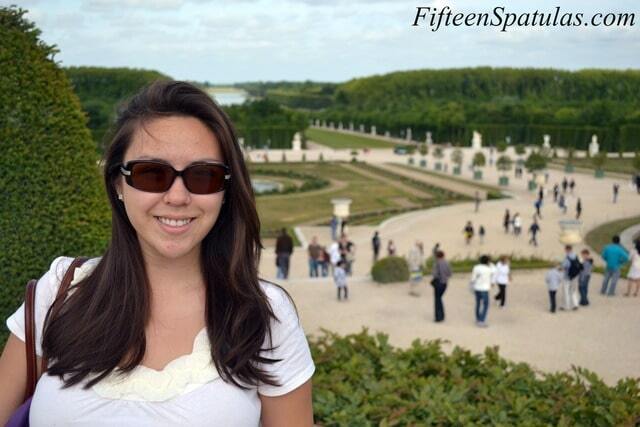 Me at the gardens outside Chateau Versailles. The place is HUGE! Thanks! I’m glad to be back too! 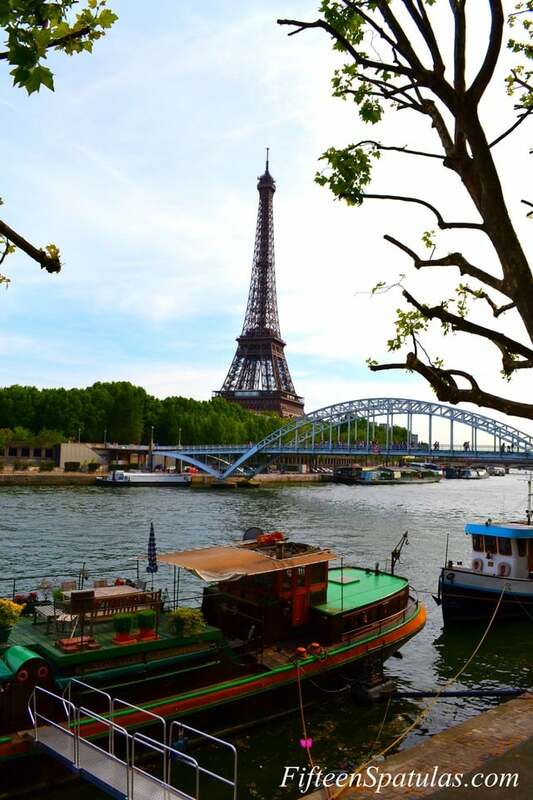 Your pictures make me miss Paris! 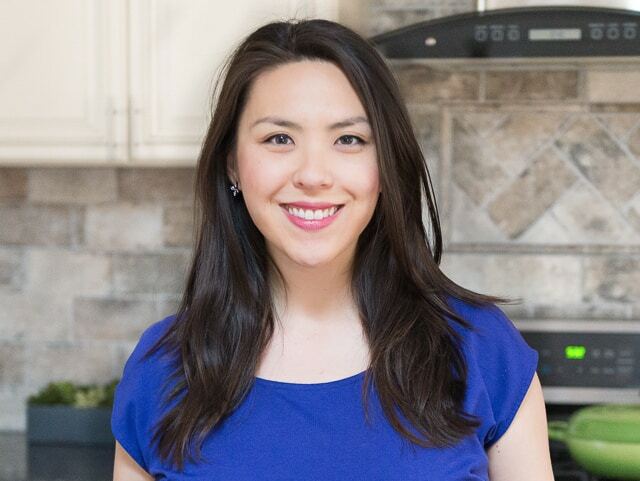 Glad you had a nice time, and I agree ^ Glad you’re back and looking forward to posts!